Robots in the family are a thing of future, and the future is here now! Jibo a home robot will actually talk to you. “Excuse me, Ann,” Jibo says in a demo video. Jibo turns to greet you when you walk in the door. Jibo also provides next-level video chatting. Jibo will be your personal secretary that will tell you about emails you receive and make phone calls on behalf of you. 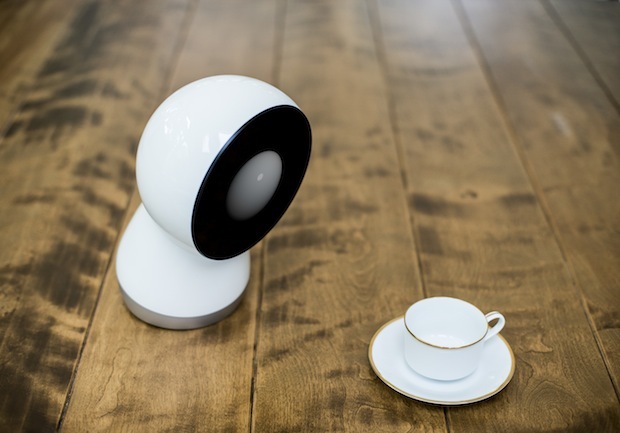 Jibo team is accepting pre-preorders and launching a round of crowdsourced funding so it can bring Jibo to market in 2015.